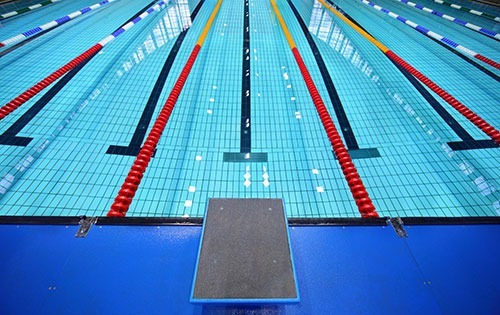 USADA announced today that Ryan Lochte, of Gainesville, Fla., an athlete in the sport of swimming, has accepted a 14-month sanction for his use of a prohibited method. On May 24, 2018, Lochte, 33, posted an image on social media depicting himself receiving an intravenous infusion. A subsequent investigation by USADA, with which Lochte fully cooperated, revealed that Lochte received an intravenous infusion of permitted substances at an infusion clinic in a volume greater than 100 mL in a 12-hour period without a Therapeutic Use Exemption (TUE). Intravenous infusions or injections in a volume greater than 100 mL within a 12-hour period are prohibited at all times – except for those legitimately received in the course of hospital treatment, surgical procedures, or clinical diagnostic investigations under the USADA Protocol for Olympic and Paralympic Movement Testing, the United States Olympic Committee National Anti-Doping Policies, and the Fédération Internationale de Natation Anti-Doping Rules, all of which have adopted the World Anti-Doping Code and the World Anti-Doping Agency Prohibited List. Intravenous infusions or injections in excess of 100 mL within a 12-hour period received in any other setting require an approved TUE. If a prohibited substance is administered intravenously or via injection, a TUE is necessary for this substance regardless of volume. Administration of IV infusions over the WADA volume limit, including dietary supplement and vitamin cocktails, provided to athletes for recuperation, recovery or lifestyle reasons is prohibited at all times without prior TUE approval. In situations of medical emergency, a retroactive TUE application pursuant to the International Standard for Therapeutic Use Exemptions is acceptable. USADA has additional information regarding IV infusions available here.